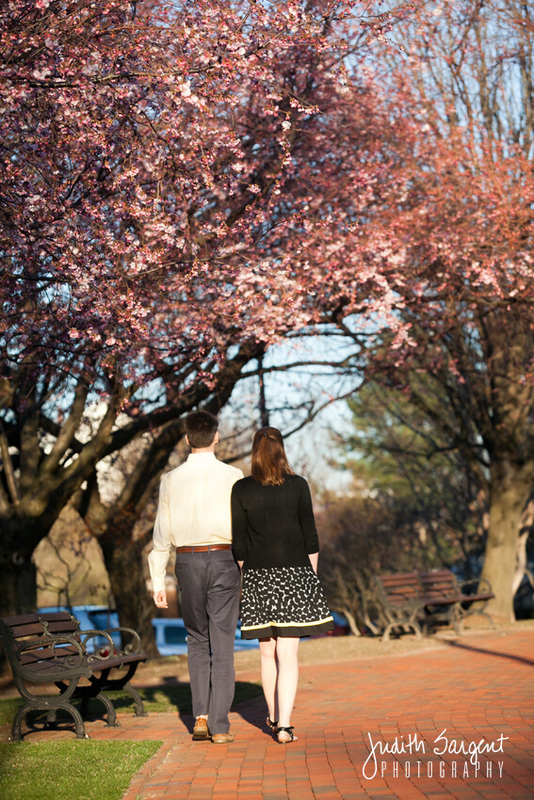 The weather has been spectacular this week. 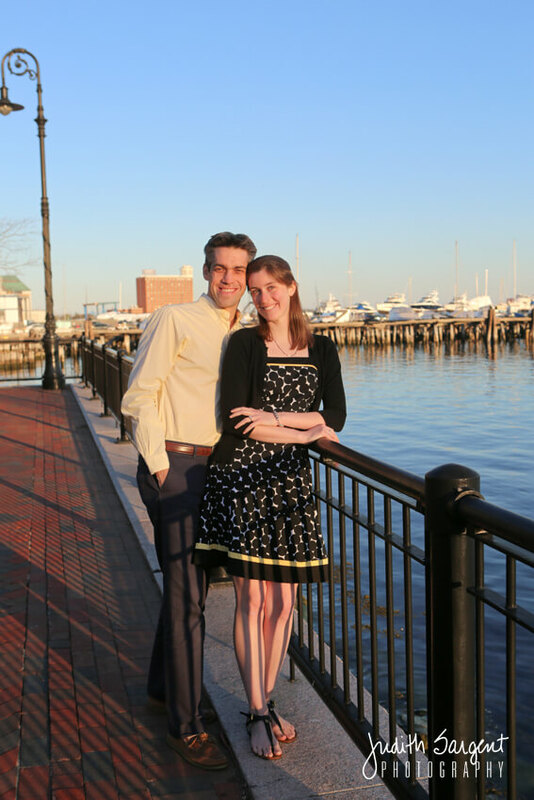 We had a chance to meet Mike and Jenna at Piers park in East Boston. 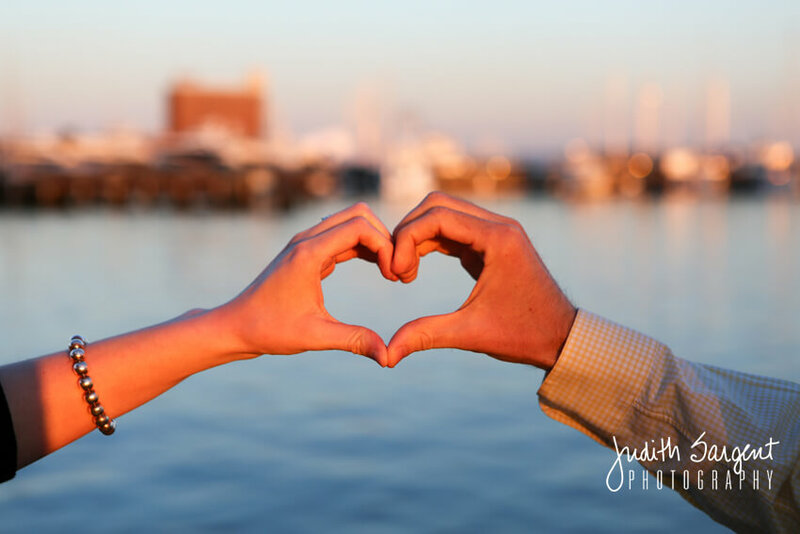 What a fabulous location for engagement photos. 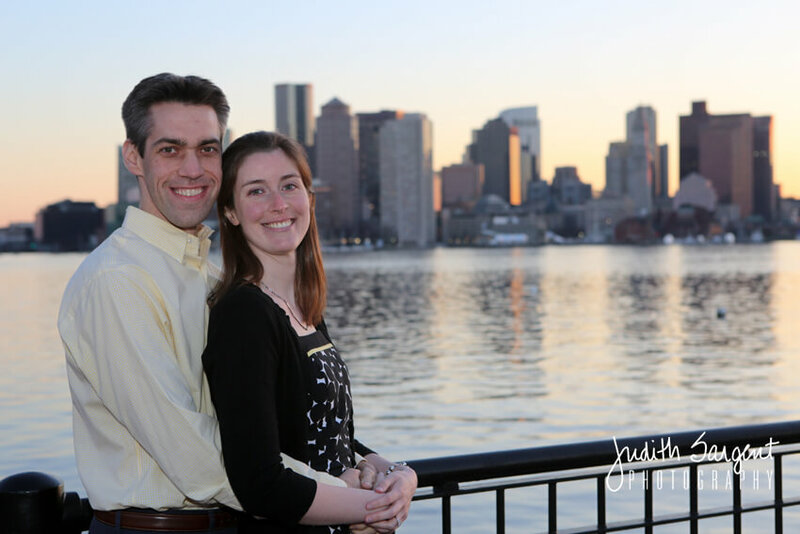 The Boston skyline gave us some terrific backdrops for this really fun couple. 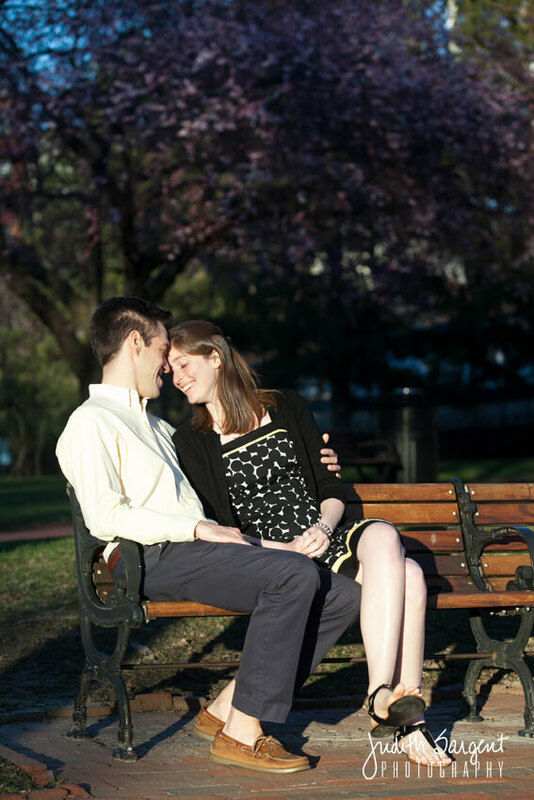 We can’t wait for their Boston wedding, which will be held at the Waltham Westin Hotel. 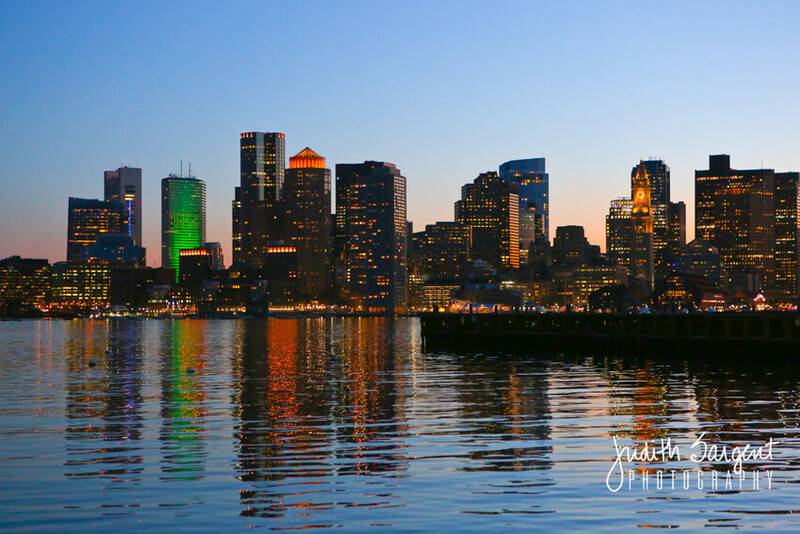 We stuck around past the sunset and captured some great shots of Boston at night. 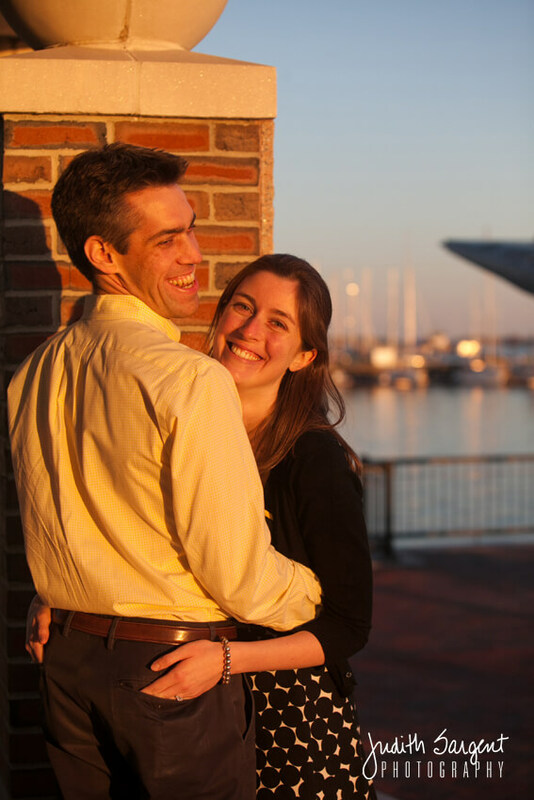 What a idyllic waterfront park for portrait photography. We’ll definitely be back at this location. 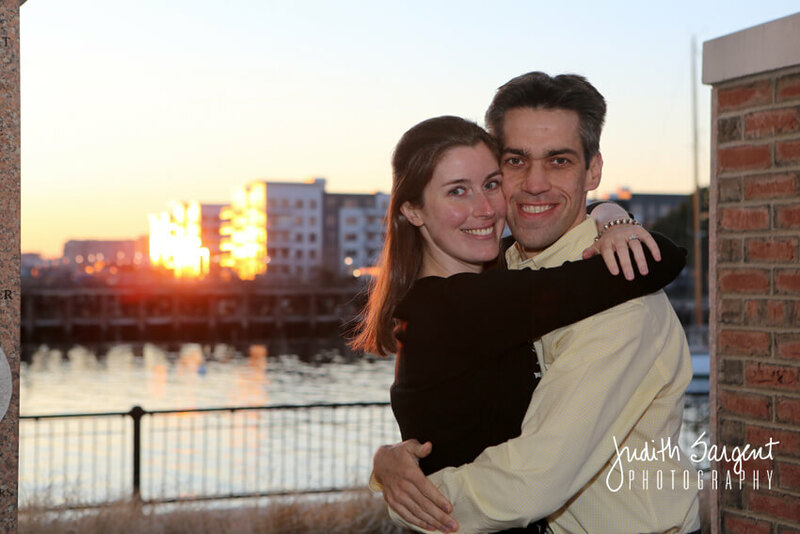 Let us know if you want to meet us there for a photoshoot!